Cookie Rookie -- How Do I Make Decorated Sugar Cookies??! Do you want to learn to make incredible (and DELICIOUS!!) decorated sugar cookies but don't know where to start? I've got you covered!! 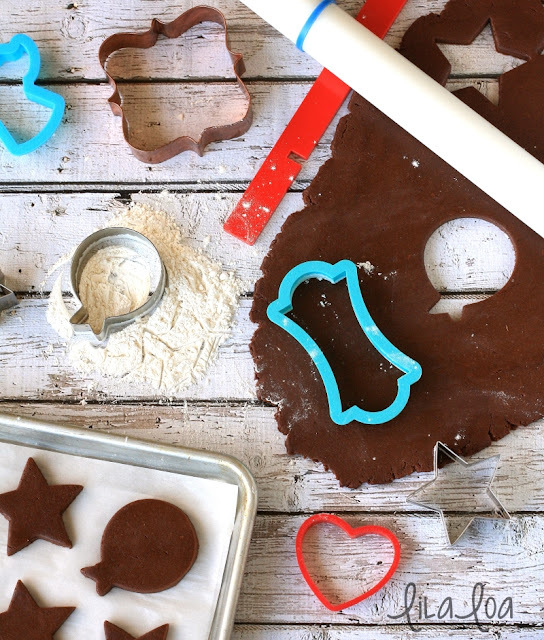 The tutorials in this section will get you started with everything you need to know about making decorated cookies!! * What do I REALLY need to buy to make decorated sugar cookies? * How much icing should I make? And don't forget to check out this ADVICE FOR BEGINNING COOKIE DECORATORS from twelve expert decorators!! 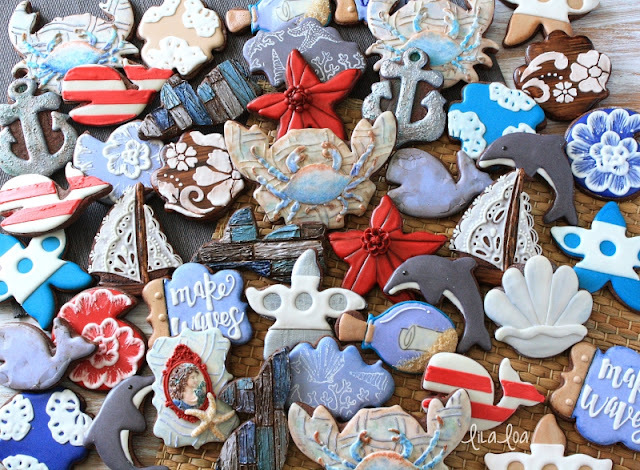 If you've decorated cookies a few times (or more) and are solidly hooked...these cookie decorating tutorials will help you develop your skill and take your gorgeous sugar cookies to the next level! Answers to commonly asked question from beginning to advanced cookie decorators. * Why do my cookies spread when I bake them? How can I stop it? * How can I make sure that my dough is an even thickness every time? * How do I make Paint-Your-Own cookies? * My circles always get wonky when I bake them. How can I bake perfect circles? * How can I make my icing more puffy? * How do I make my own cookie cutters? 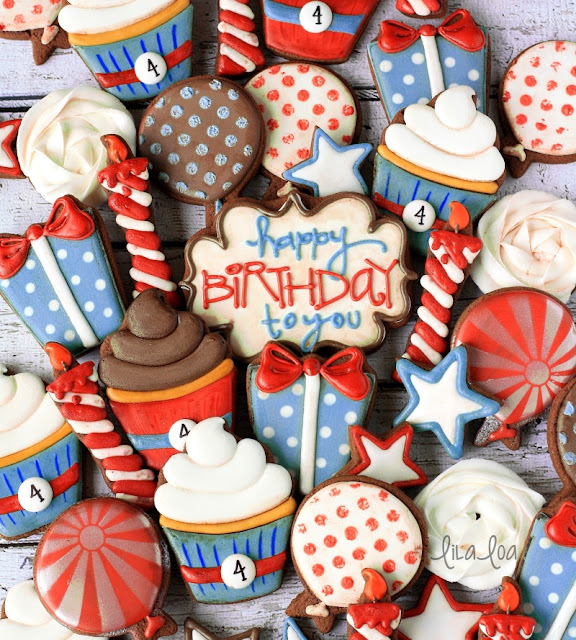 * How do I hand cut custom cookie shapes? * I want to make ruffles or flowers...but they need stiff royal icing. Won't that dry super hard and break someone's teeth? Is there a solution? * Someone asked me to copy a design from another decorator. Is that okay? What's the best practice for using inspiration and crediting other decorators? * How can I make black icing without using an entire bottle of food coloring? Have a question that I haven't answered? Leave it in the comments below and I'll add it to the list! !